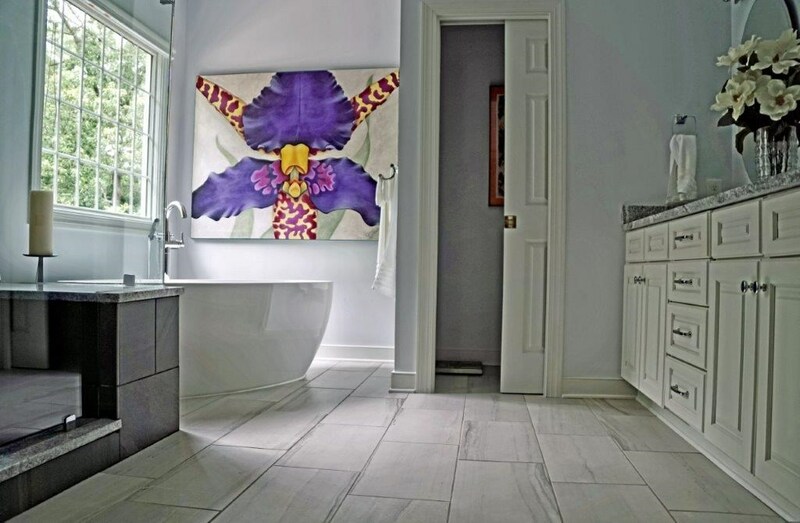 Whether you prefer to start your morning with a refreshing shower or soak in a warm tub at the end of a long, stressful day, your bathroom should provide the right atmosphere for your lifestyle. 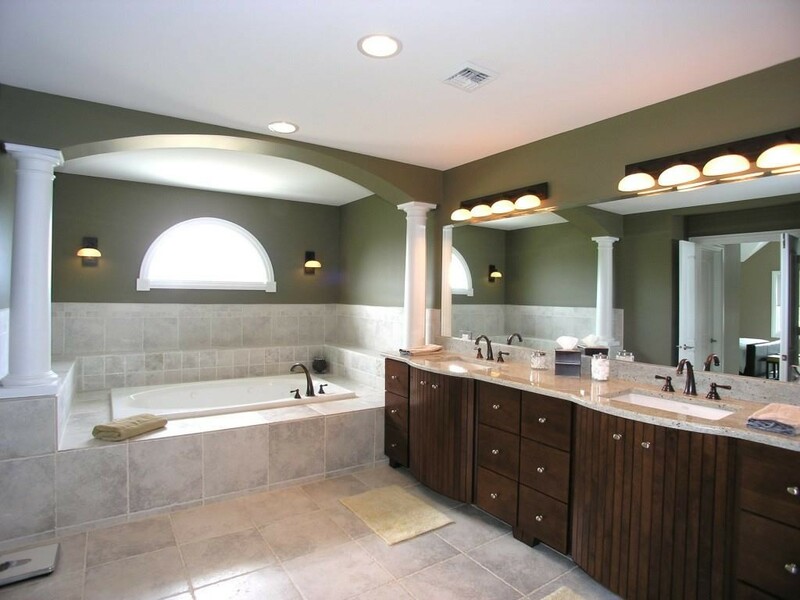 If your space isn’t meeting your aesthetic or functional needs, the Lakeside bathroom remodeling professionals at Classic Construction are here to help. 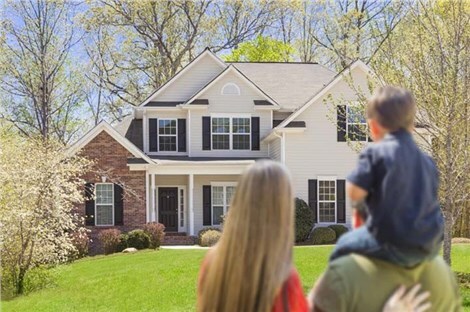 Countless homeowners throughout the area have counted on us for bathroom remodeling in Lakeside, VA since 2001, and we are ready to upgrade your space so you can spend time in a bathroom that you truly enjoy. Bath Vanities: You can never have enough storage space in your bathroom, and our high-quality vanities provide more than enough room for all of your toiletries. 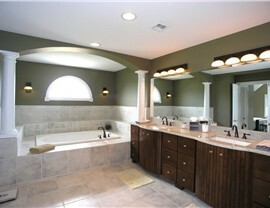 Bath Countertops: Let us create just the right look with countertops crafted from gorgeous granite or marble. 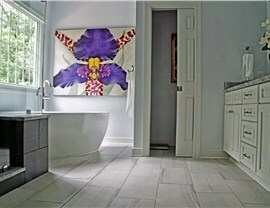 Bath Flooring: Do you prefer hardwood, tile, or carpet in the bathroom? Regardless of your preference, we’re happy to install it for you! And More: At Classic Construction, we can completely transform your bathroom from top to bottom with new fixtures and lighting to our complete renovation solutions. Our Lakeside bathroom remodeling company is dedicated to enhancing the style and functionality of your space with a variety of customizable options. 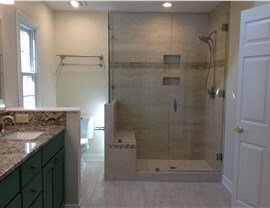 We can change the layout, expand the footprint of your bath, or add on an entire new bathroom. Anything you can imagine, our team can handle with precision and ease. 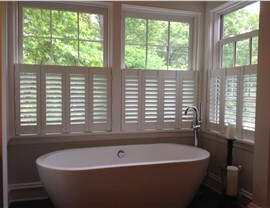 Would you like to transform your outdated bathroom into a spa-like oasis? Our trained Lakeside bathroom contractors can install elegant features such as a tub with hydrotherapy jets, shelving for your favorite candles, and mood lighting to create the luxurious bathing experience you’ve always dreamed about. Our primary goal is your satisfaction, and we’ll do everything possible to accomplish it. What are you waiting for? Reach out to Classic Construction today to learn more about our comprehensive Lakeside bathroom remodeling solutions and our industry-leading products so we can design and build the bathroom of your dreams! Call us today or use our convenient online form now to schedule your complimentary design consultation and request a free quote.